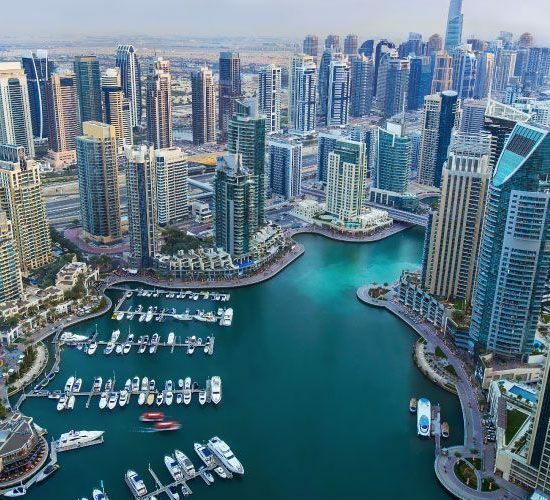 Bee’ah, the leading integrated environment and waste management company in the UAE, has been awarded a five-year contract by Dubai Refreshments (DRC) – the publicly traded distributor of Pepsi in Dubai. As a part of the agreement, Bee’ah will provide integrated waste management with the focus on increasing recycling. To this end, Bee’ah will provide different types of recycling focussed services and waste skips at locations owned and managed by Dubai Refreshments in Dubai Investment Park-2, Al Quoz and Sharjah. Bee’ah is currently managing recyclables such as paper, cartons (corrugated cardboards), plastic bottles, jerry cans, films, jumbo bags, metal cans and pallets, at Bee’ah Waste Management Complex in Sharjah. Following a competitive proposal process, Bee’ah was selected for its continued efforts and experience in providing environmental services for Dubai Refreshments. This achievement adds to the ever-growing list of commercial contracts that Bee’ah has secured in the recent months. 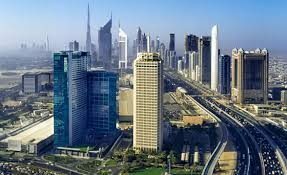 Bee’ah now manages more than 70 contracts in Dubai including World Trade Centre, City Walk, Al Habtoor City, Burj Khalifa, TECOM sites such as D3, Media City, Knowledge Park, Academic City, Internet City, Dubai Academic City, Outsource Zone, Science Park, IMPZ, and other select areas and entities, all of whom benefit from a comprehensive environmental sustainability plan that aims to create a clean and green future. Bee’ah, headquartered in the Emirate of Sharjah, is an integrated environmental and waste management company, founded in 2007, through an Emiri decree by His Highness Sheikh Dr. Sultan Bin Mohammed Al Qasimi, Member of the Supreme Council and Ruler of Sharjah, as a public private partnership (PPP) with the Sharjah City Municipality. Bee’ah touches and transforms thoughts, attitudes and behaviours in individuals, communities, businesses and cities enabling them to lead positive sustainable growth by providing the infrastructure, tools and support that they require to achieve their environmental goals. Bee’ah, through adopting international best practices, aims to enhance the environment and achieve added-value commercial ventures, while upholding its commitments to stakeholders.